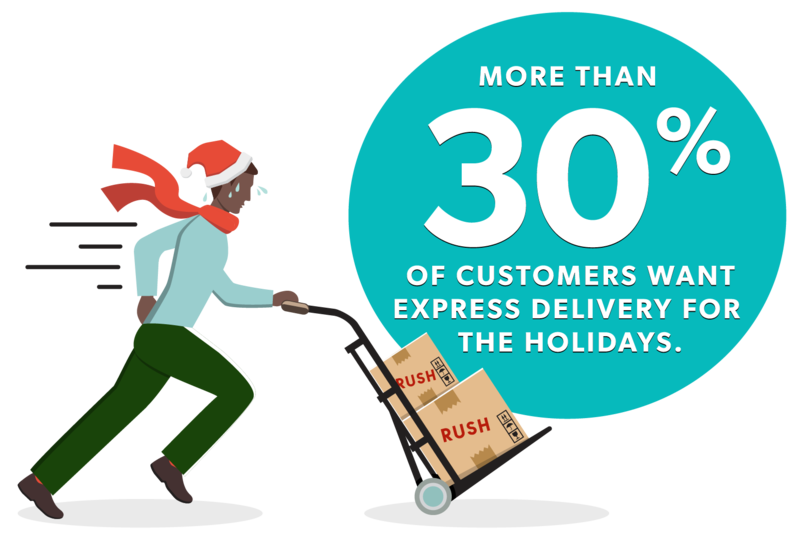 With over 30% of customers wanting express delivery for the holidays, retailers will need to fire up their supply chains to meet peak demand. The last-minute urgency of holiday shopping, combined with record-setting e-commerce sales, are together pushing customer demand for next-day and same-day delivery through the roof. 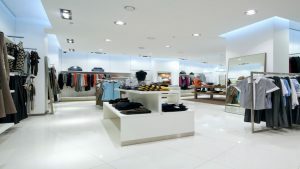 Big retailers are paying attention. Target has been aggressively ramping up their delivery services ahead of the holiday season, specifically focusing on curbside pickup, free two-day shipping, same-day restock and home delivery — going so far as to buy their own same-day delivery service in Shipt. At the same time, The Home Depot has launched same-day delivery in over 35 markets and counting. 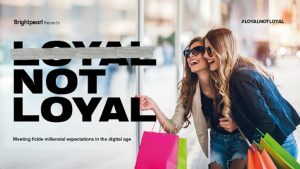 Their clear-eyed focus in giving customers a handful of order options comes directly from the instant gratification and speediness that consumers increasingly crave. It seems that consumers’ appetite for delivery have become almost as personal as their taste in spaghetti sauce. Some prefer in-store pick up, while others think next-day delivery isn’t fast enough. The race to win last mile delivery isn’t just about speed; it’s about giving customers a full menu of delivery options to fit their preferences at the point of purchase, each and every time. 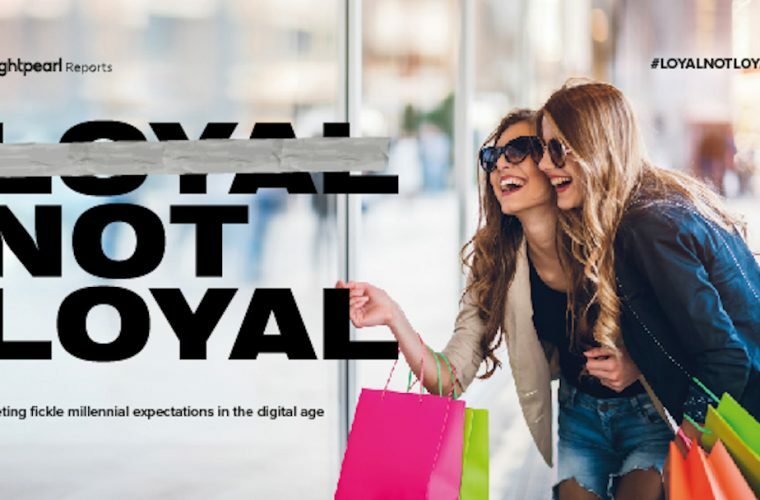 As e-commerce continues to transform the industry, retailers face an unprecedented challenge to extend their supply chains locally, into the towns and communities where their customers live. 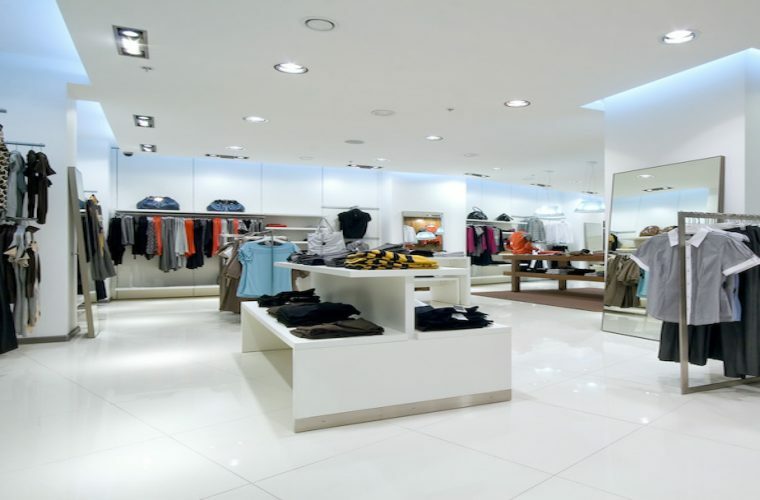 The deliver-from-store model allows retailers to leverage under-utilized brick and mortar store fronts in those neighborhood to improve the customer experience, speed up delivery, and reduce overall costs. Given that logistics always evolves towards maximum efficiency, moving products and consumer goods closer to customers just makes good economic sense.